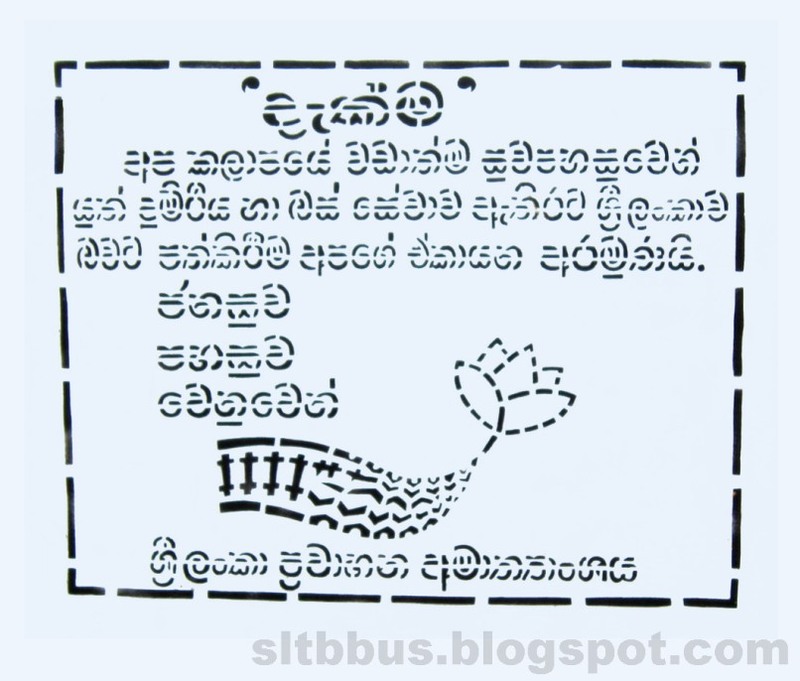 This photo was taken on March 06, 2014 in Kurunegala, North Western, LK, using a Canon IXUS 210. 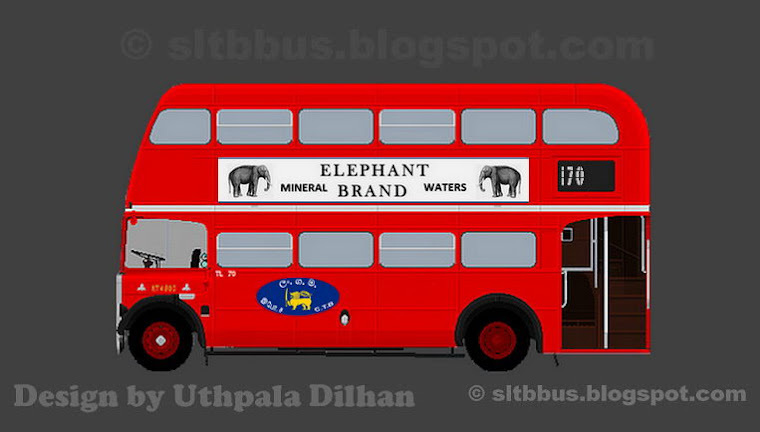 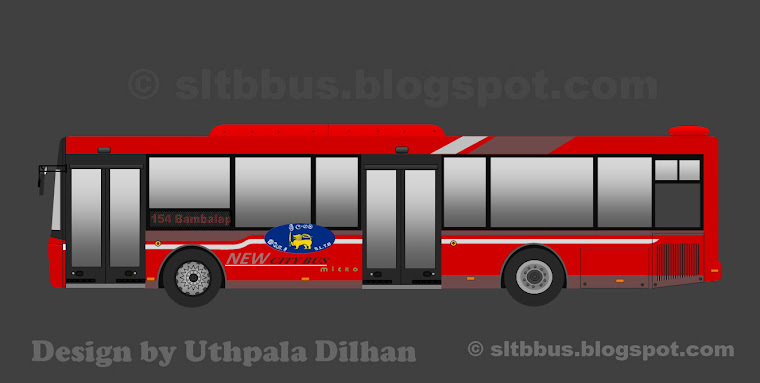 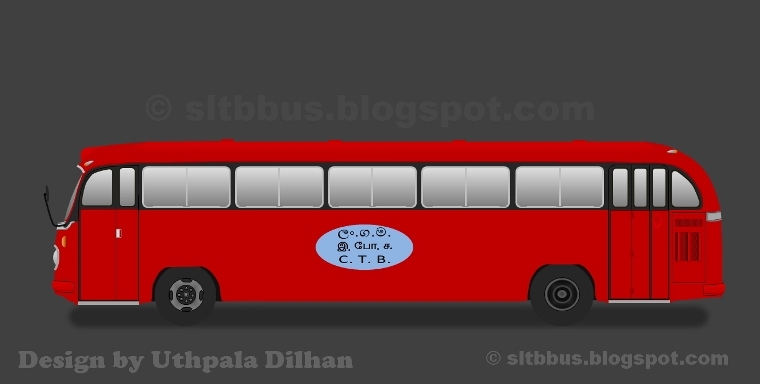 Sri Lanka Transport Board (SLTB) Kurunegala South depot Ashok Leyland Comet Minor bus (62-5549) in the depot premises. 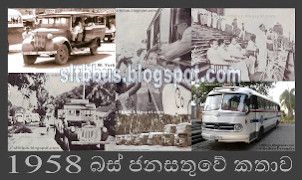 -- ශ්‍රී ලංකා ගමනාගමන මණ්ඩලයේ (ශ්‍රී ලංගම) කුරුනෑගල දකුණ ඩිපෝවට අයත් අශෝක් ලේලන්ඩ් කොමට් මයිනර් වර්ගයේ බස් රථයක් ඩිපෝ ඉංජිනේරු අංශයේ දී. 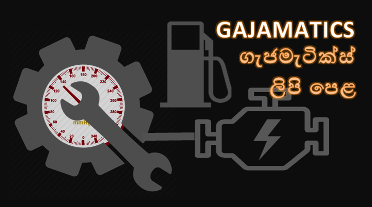 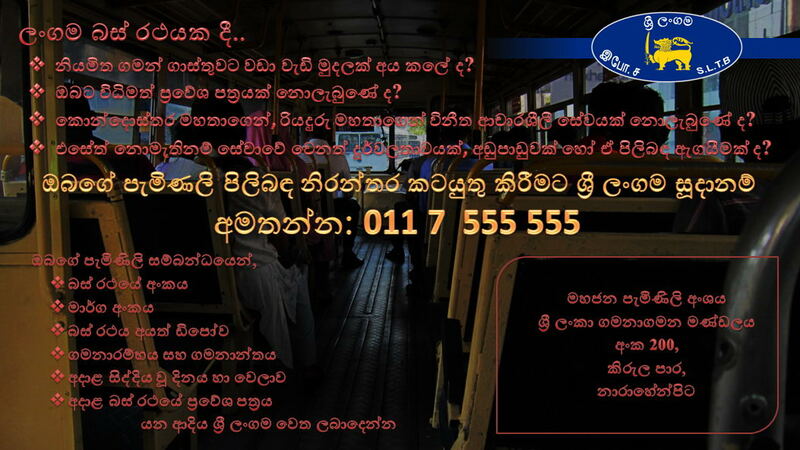 මෙය ඉන්දියාවෙන් ආනයනය කල තට්ටුවකට ලංකා අශෝක් ලේලන්ඩ් සමාගමේ හෝමාගම වැඩපොළේ දී බඳ සකසා මෙරටදී නිම කල බස් රථයකි.